Ann LoBosco Benore is running for Town Clerk this November. She is a Certified Town Clerk (CMC) and worked in the Town Clerk’s Office for over four years. For the past four years she has been serving as the Borough Clerk. Her goal is to bring her experience back to the Town Clerk’s Office. She will serve Newtown with integrity, accuracy, and efficiency. 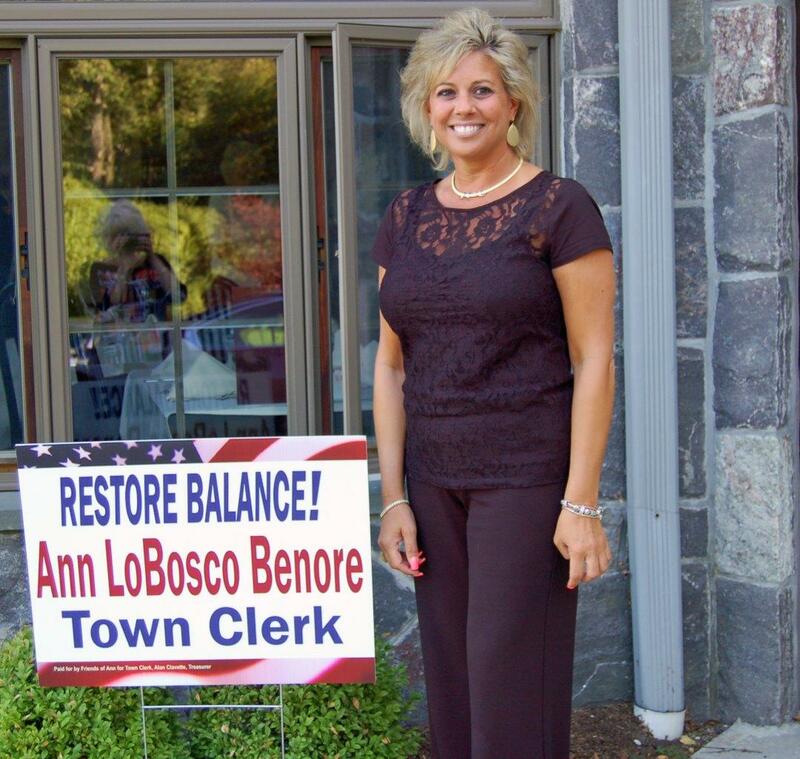 The Newtown Patch posted this article about her campaign kick-off: Ann Benore Kicks Off Campaign for Newtown Town Clerk. Look for Ann as she campaigns around town. Have questions or want to get involved in her campaign? Contact Ann at annbenoretc2013@gmail.com or through her Facebook page: Ann LoBosco Benore – Democratic Candidate For Town Clerk. The DTC would like to extend a warm welcome to our new Board of Finance member, Jim Filan. 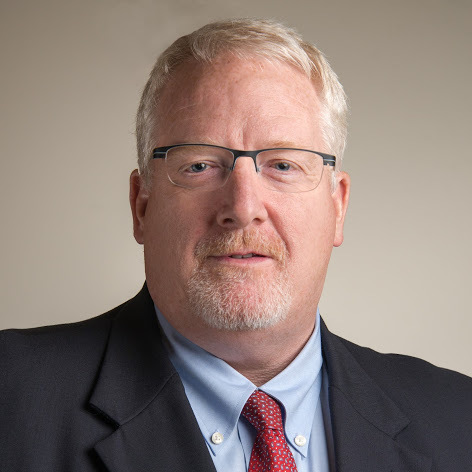 Jim has been appointed to finish the term of former Board of Finance member James Gaston, Jr.
Jim began his career in construction management where he was heavily involved in the budgeting and accounting processes for many construction projects throughout the Northeast. He started law school at night while working construction during the day. Jim graduated from law school and later served as a federal prosecutor for 9 years. As a federal prosecutor he prosecuted, among other things, many financial crimes, and particularly in the private practice of law, he has concentrated primarily on financial investigations and similar matters. Jim is already campaigning for his reelection this November. Look for more soon about Jim on this website and check out this article on the Newtown Patch. 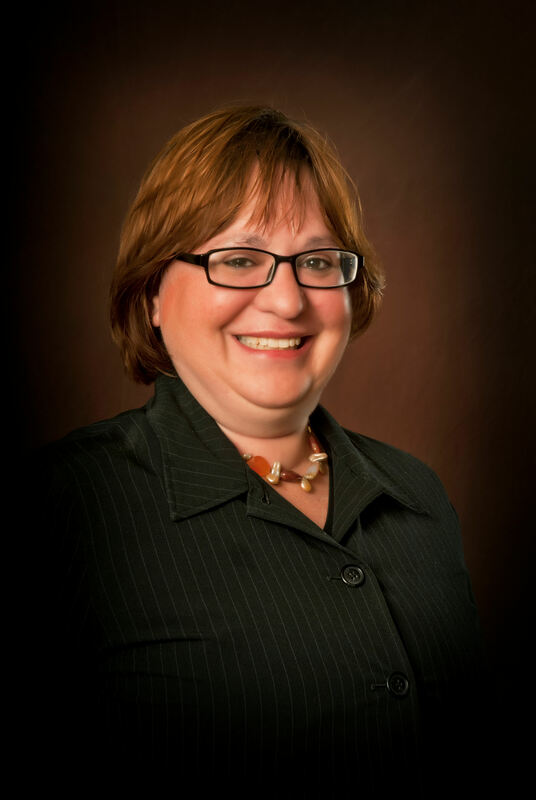 We’re happy to share this article from the Newtown Patch about our Board of Education candidate, Laura Main. She has years of experience in education and is looking forward to utilizing her skills to serve our community and our schools.